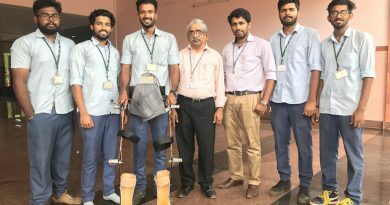 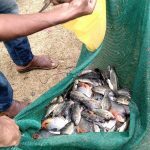 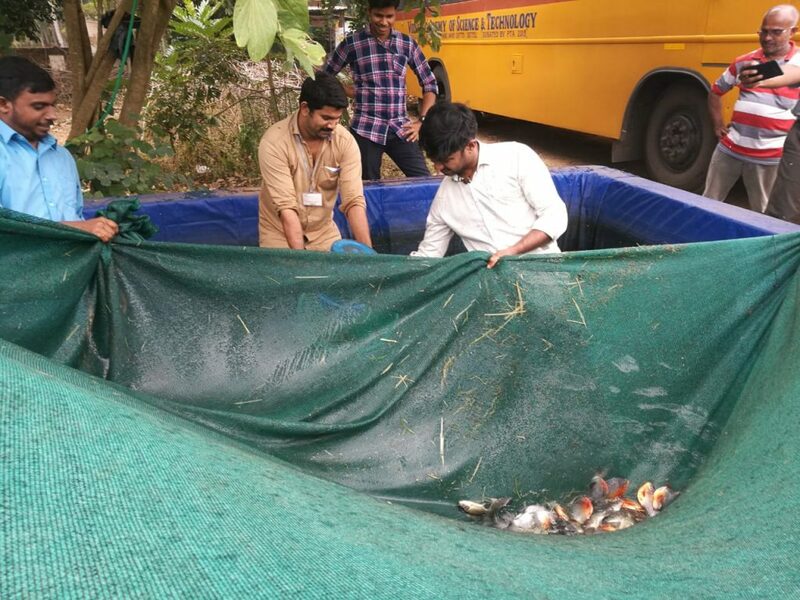 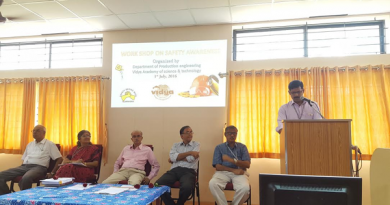 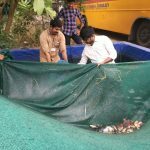 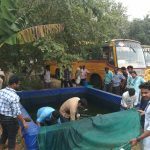 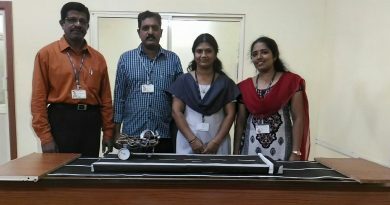 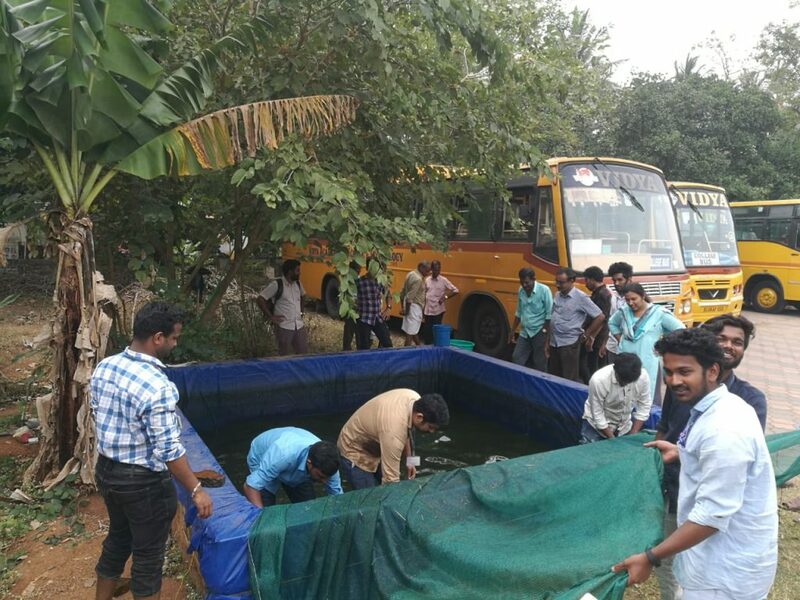 The NSS units of Vidya started fish farming in an unused tank near the entrance gates of the campus on 17 January 2018. 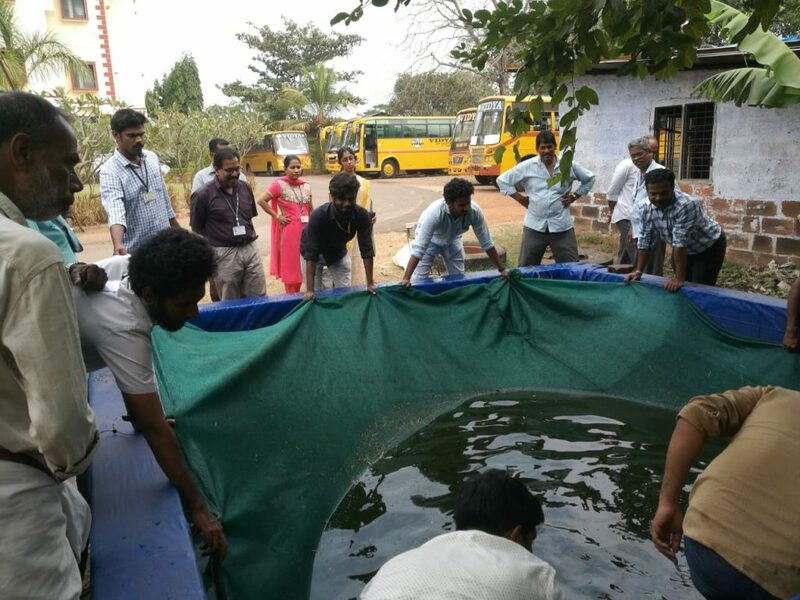 Volunteers cleaned and prepared the tank to grow different species of fish like nutter and tilapia. 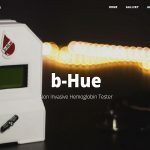 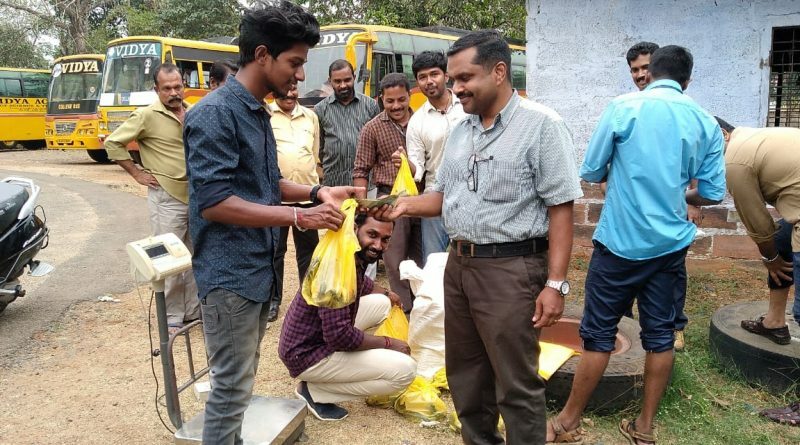 The first sale of fish was completed on 25 January 2019. 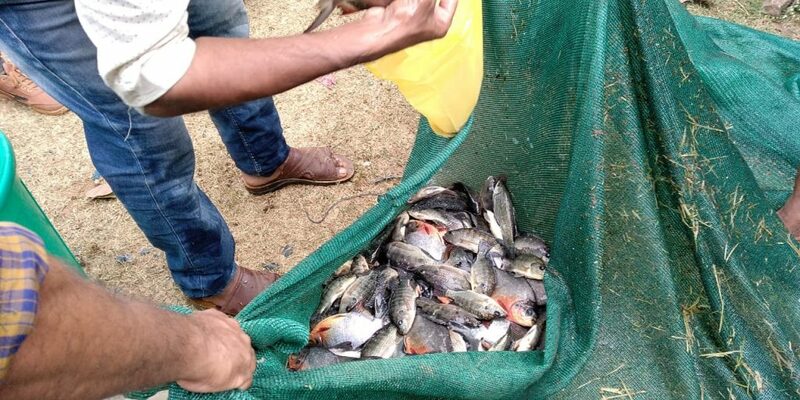 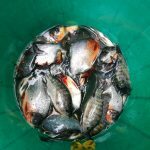 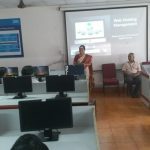 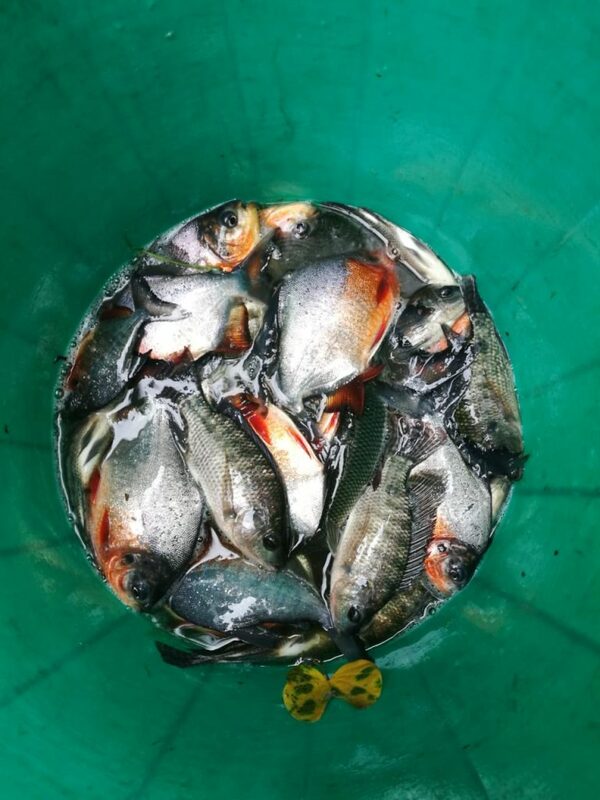 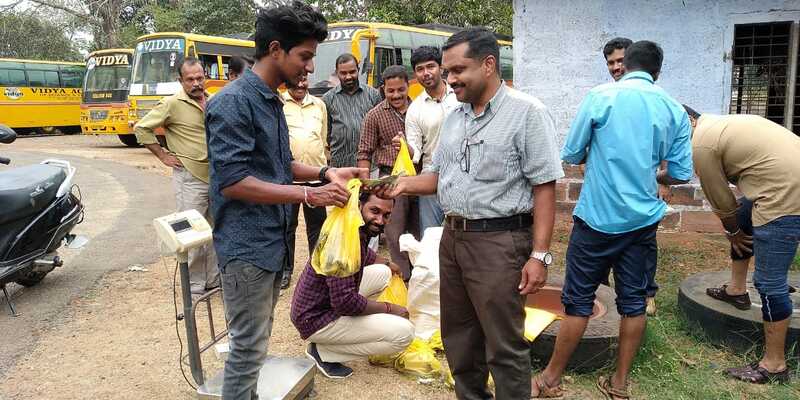 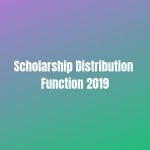 Approximately 20 kg of fish was sold to staff members and students of the College.